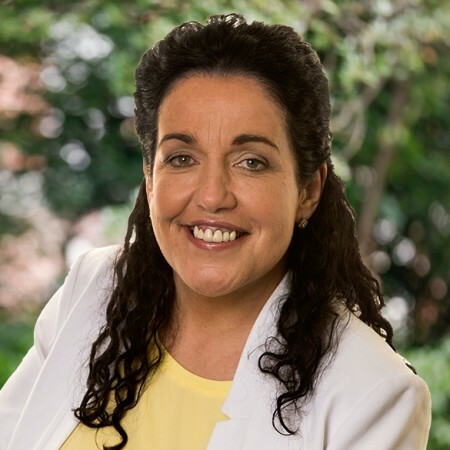 Fianna Fáil TD for Cork North West, Margaret Murphy O’Mahony has said that a failure to plan for an aging population on the part of the government will result in a residential care time bomb in the future. Deputy Murphy O’Mahony was commenting after a new report from Bank of Ireland predicted a shortfall of over 7300 residential care beds, including 763 in County Cork alone, for older people by 2026. “Every county, bar one, is facing a shortfall, and the pressure on families with aging parents is only going to get worse. Over the next 20 years, the number of people aged 65 years or older will increase to over one million. “While every effort must be made to keep people in their homes, living independently, for many moving into a nursing home will be a necessity. “16 months ago, I directly asked the then Minister for Older People, Helen McEntee TD what were her, and her Department’s, plans to increase the number of beds in residential care facilities. Her answer was less than impressive, and underscores a lack of preparedness for this care time bomb. “At present, there is already a crisis in terms of getting people who need care a bed. Many facilities already have waiting lists. Until we increase capacity across the country, families will continue to struggle. “Additionally, we need to actively consider how we will support people living with severe dementia or alzheimer’s as they get older. These older people need higher levels of care and supervision, and I worry that there are neither enough beds nor staff to deal with their needs. “The Fair Deal Scheme, introduced by the last Fianna Fáil government, delivered certainty and removed worry from many families. However, it will only continue to be of benefit if there are enough beds for older people. “Thought needs to be given as to how we promote the development of new facilities; but we cannot leave it solely up to the private sector. The State has a role to play in building capacity,” concluded Murphy O’Mahony.